2. 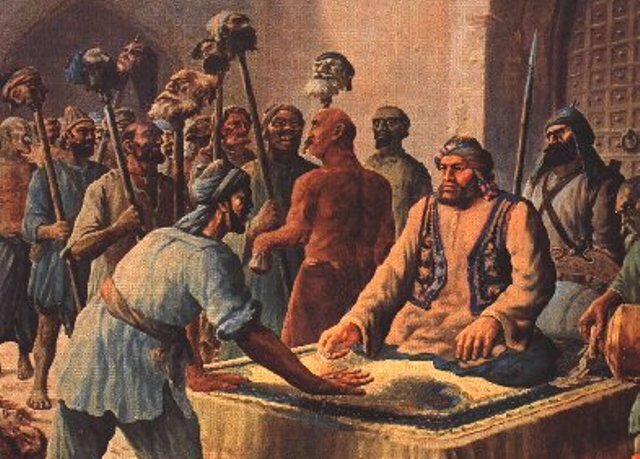 How Tipu Sultan got his name? Tipu Sultan was born to Hyder Ali and his Fatima Fakhr Un Nisa. They named their baby Fath Ali but often called him Tipu after the local saint Tipu Mastan Aulia. 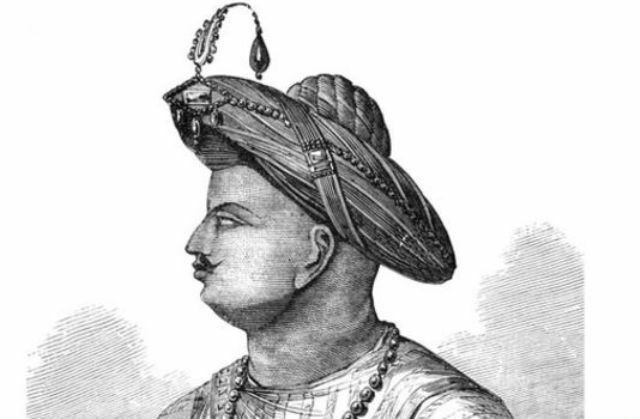 Tipu Sultan's full name was Sultan Fateh Ali Khan Shahab. 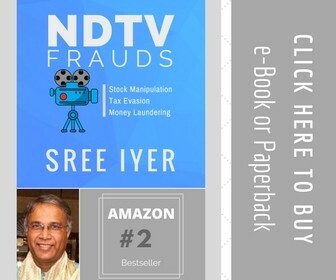 He learnt shooting, riding and swordsmanship at a very young age, that is the reason he, at the young age of 15, captured the family of the Malabar chief with a force that was only two to three thousand people strong. 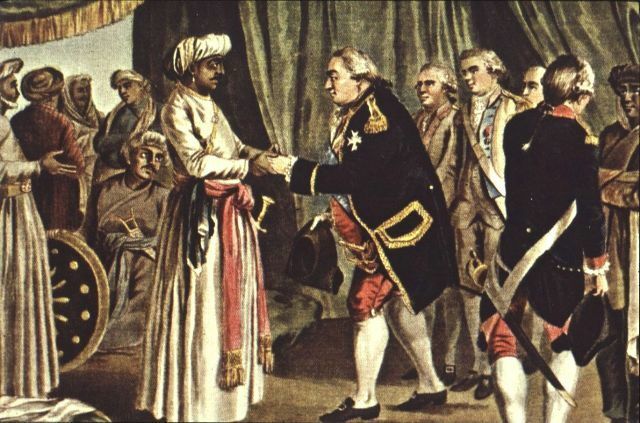 Tipu Sultan forced more than 10 million Hindus and Christians in Malabar region to convert to Islam. These people were imprisoned and made to eat beef. Those who refused to convert to Islam were hanged to death. 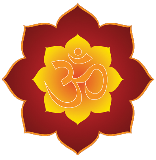 Hindus and Christians were forced to marry Muslim women. 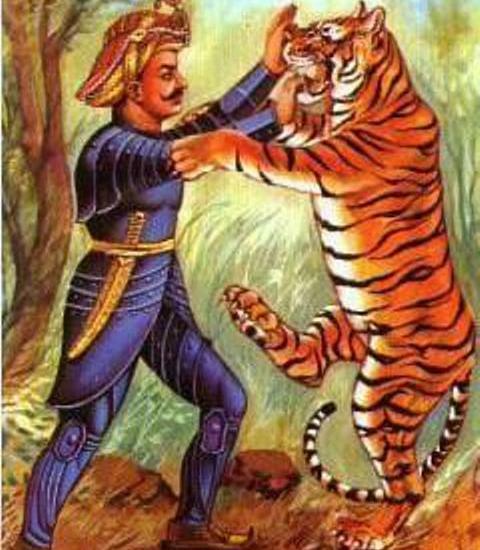 The Tiger ordered to burn down and destroy the temples and churches in his kingdom. 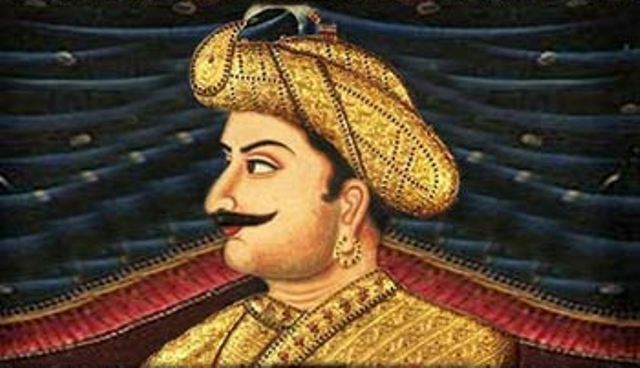 During his reign, one of the major goals of Tipu Sultan was to destroy ruin Hindu temples in Malabar, and let Islam establish and thrive. 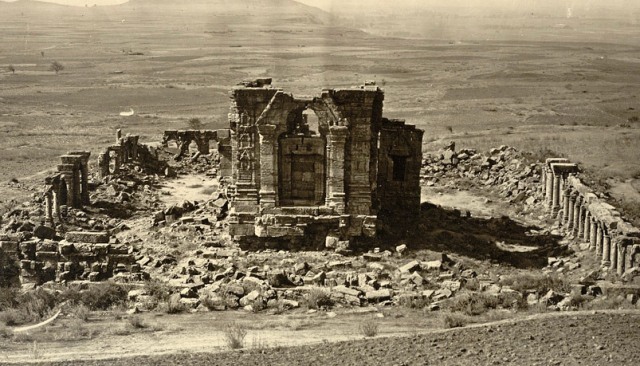 Historians William Logan has mentioned in the “Malabar Manual” that Thalipparampu and Thrichambaram temples of Chirackal Taluqa, Ponmeri Temple of Badakara, and Thiruvangatu of Tellicherry were among the major temples smashed by Tipu Sultan. The first rocket invented by the French was based on the technology devised by Tipu Sultan and his father, Haider Ali. The rockets which used to launch swords were better than those used in France. 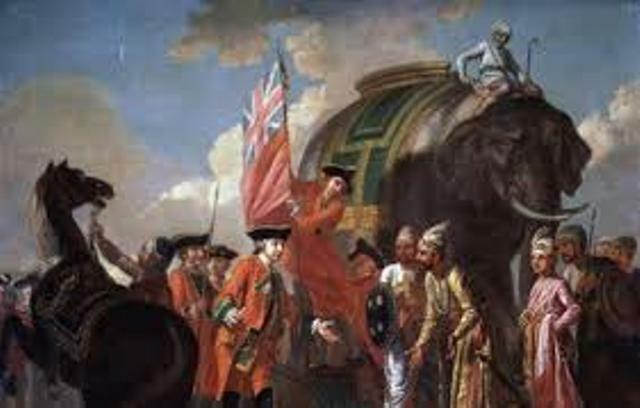 After the death of Tipu Sultan, the British forces took away the sword and ring of Tipu Sultan as war trophies. The irony is that the ring he owned reads "Ram" and Sultan hated Hindu religion. 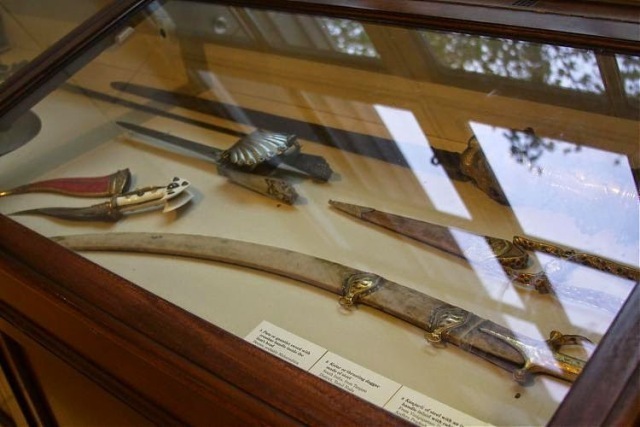 Both the leftovers of Tipu Sultan were displayed in the British Museum till 2004 after which Vijay Mallya bought the sword of Tipu Sultan in an auction. 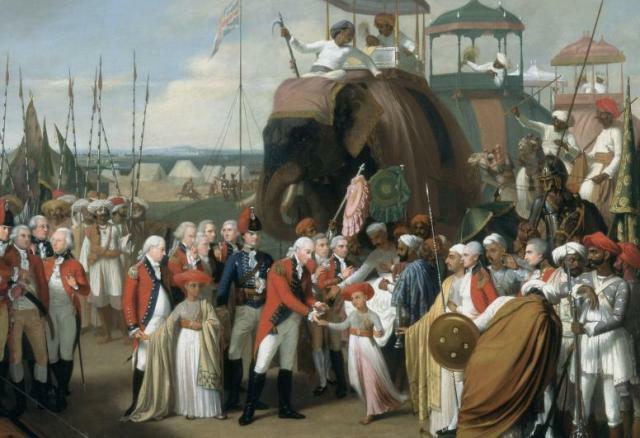 Tipu sultan wanted to defeat the British with an intention to become a Padishah and rule India. Amusingly, he used to consult some Brahmin astrologers regarding his ambition. His longing intensified when astrologers predicted that he could become an emperor if some of rituals suggested by them were performed! He played a major role in building a navy in Mysore consisting of 20 battleships of 72 cannons and 20 frigates of 62 cannons. Tipu Sultan got several names of places replaced with Muslim names. Mangalore or Mangalapuri was changed to Jalalabad, Mysore to Nazarabad, Bepur to Sultanpatanam, Cannanore to Kusanabad, Gooty to Faiz-Hissar, Dharwar to Quarshed-Sawad, Dindigul to Khaliqabad, Ratnagiri to Mustafabad, Kozhikode to Islamabad, and Dindigul to Khaliqabad. The local residents of all these places could revert to old names only after Tipu Sultan's death. 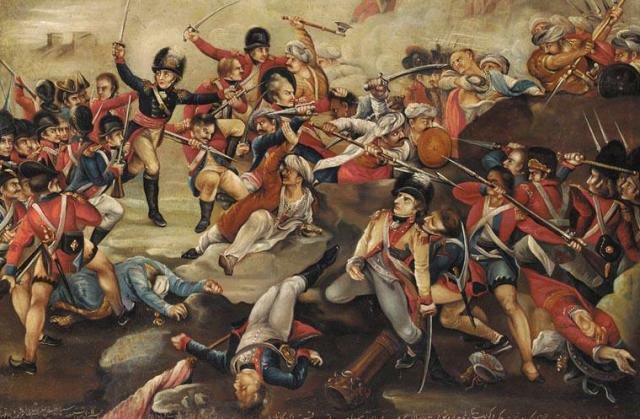 As per an official report by Colonel Fullarton, the then in-charge of British forces in Mangalore, Tipu Sultan committed the worst possible brutalities on Brahmin during his acquisition of Palghat Fort in the year 1783. 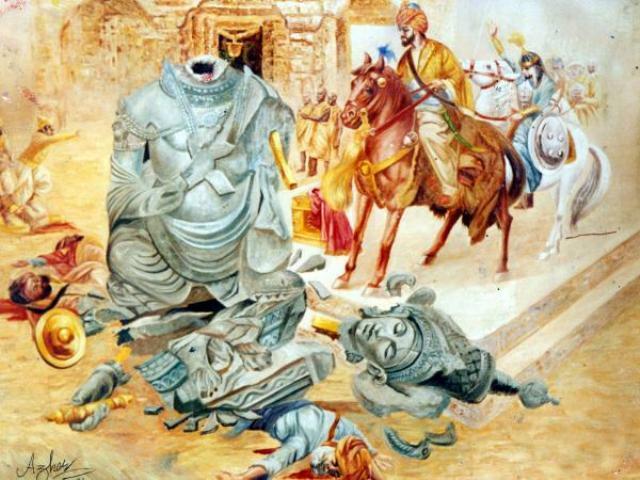 His soldiers scared Hindus by exposing the heads of all innocent Brahmins that were brutally killed by them from the fort Zamorin. 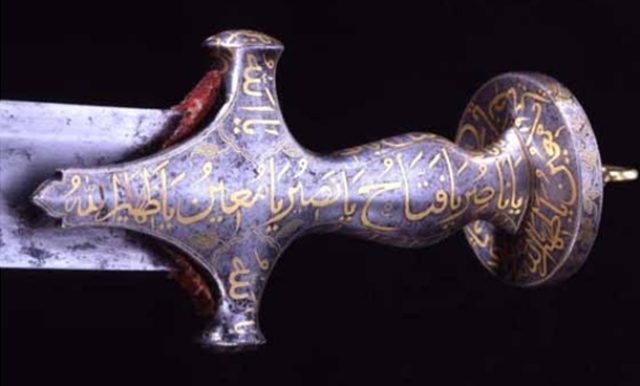 Tipu Sultan had lost his sword in a war with the Nairs of Travancore during the Battle of the Nedumkotta (1789), in which he was forced to withdraw due to the severe joint attack from the Travancore army and the British army. 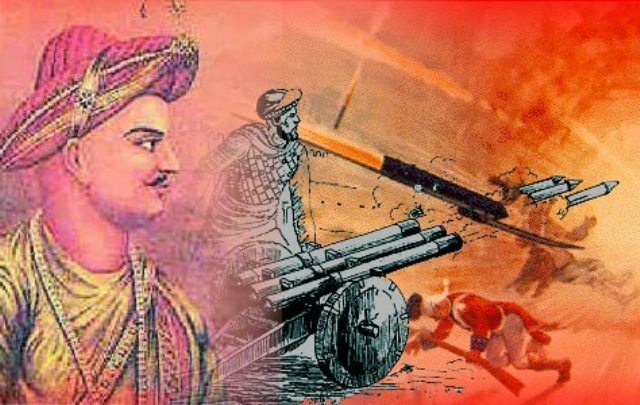 Tipu Sultan was a great soldier and saved the South India from British invasions for a long time. He learnt military strategies from the French. 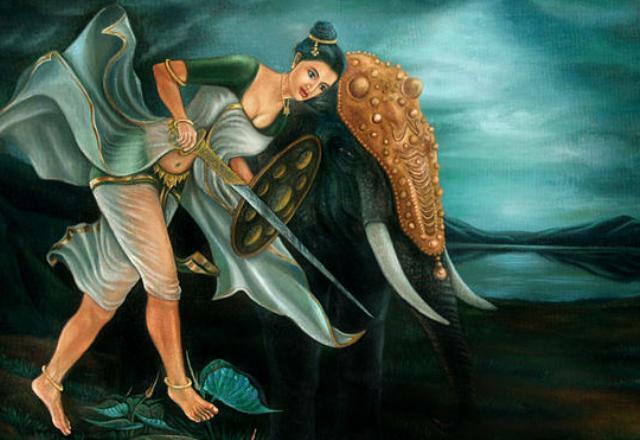 There is also a recent finding that the popular legendary woman warrior Unniyarcha was a contemporary of Tipu Sultan and in fact Tipu had captured her in war and taken her to Mysore in 1790 May and forced her to be one of his wives. 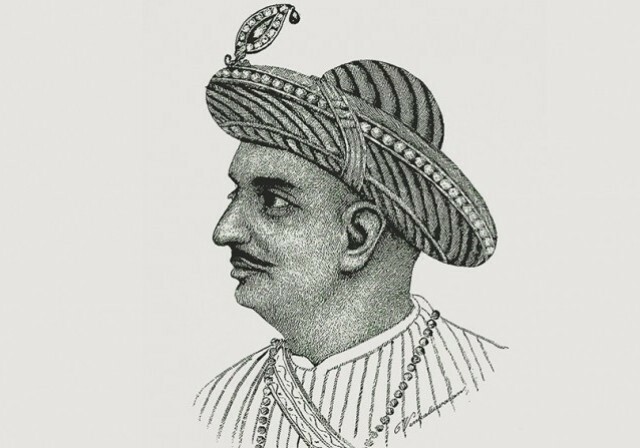 Tipu Sultan had an obsession for horticulture and gardening. The statement is supported by the fact that much of his correspondence with foreign dignitaries would invariably carry a request for new varieties of seeds and plants. 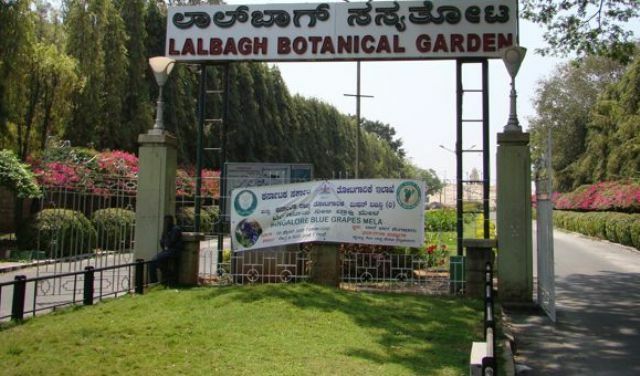 He is attributed for establishing the 40-acre Lalbagh Botanical Garden in Bangalore. Before Tipu overtook the thrown of Mysore, official works were done on Kannada and Marathi language. But after he sat on the thrown, Farsi was introduced as the new official language of Mysore state. 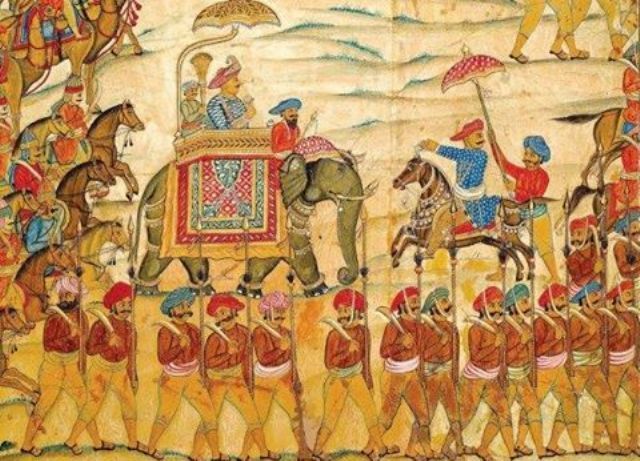 Tipu Sultan’s letters reflect his enthusiasm. Nowhere, those letters showed that he was guilty of his barbaric acts. In fact, he was proud of converting Hindus and Christians to Islam. People in Malabar, Mangalore and Coorg loved to hate him to such an extent that they joined hands with the British for his doom. 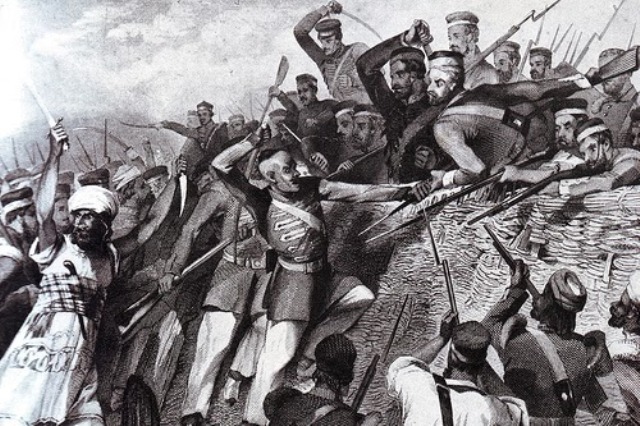 This helped the British in winning the fourth Anglo Mysore War. He lost his sons in the third war and his own life in the fourth one.